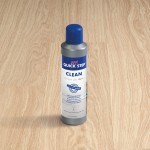 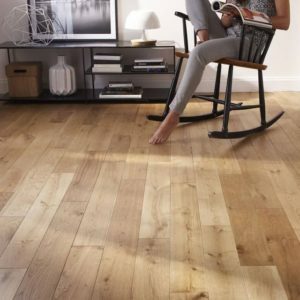 Enhance the appearance of any room with the refined Seashell White Oak Extra Matt engineered wood flooring designed by Quick-Step. 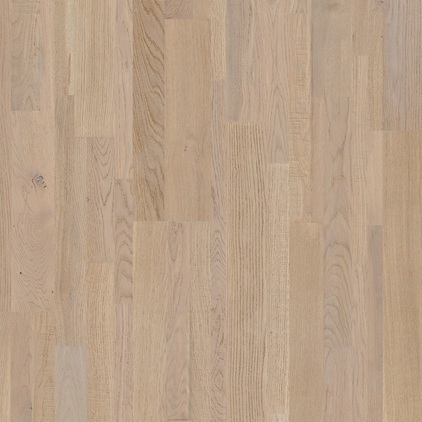 The 3mm oak veneer has an understated but eye-catching grain texture, with undulating and straight lines appearing across the planks. 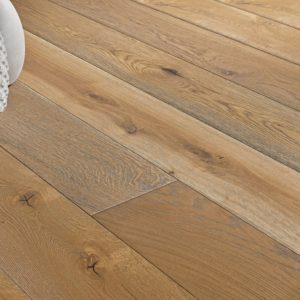 Light brown and sandy tones with hints of pink and seashell make this floor a must-have for modern interiors that require a touch of natural charm and warmth. 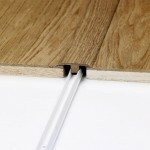 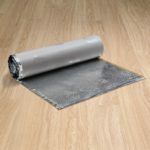 Easy to install, even with underfloor heating, this engineered wood floor features the innovative Uniclic Multifit system that makes installation a breeze. 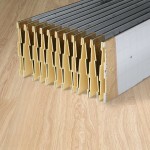 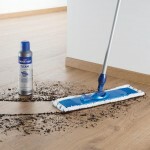 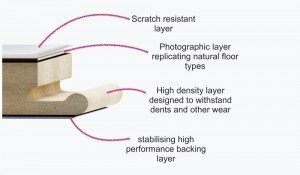 Like all the flooring from the Variano range, this product is backed by a lifetime warranty for residential interiors.